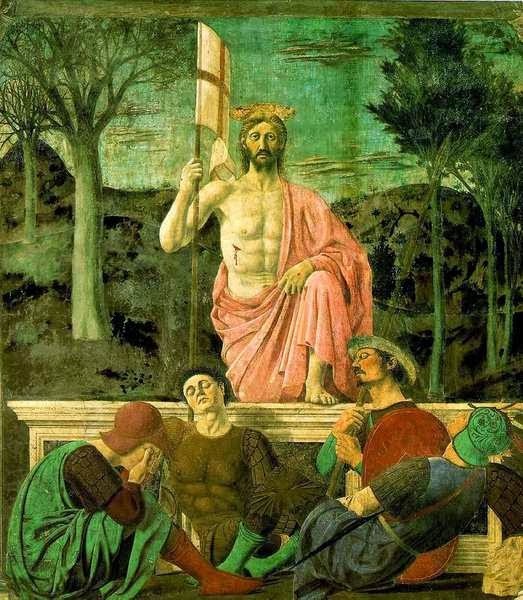 What would Christianity be without the resurrection of Christ? The Gospel narratives about the crucifixion and resurrection raise doubts about the death of Jesus on the cross. celebration of Easter is the remembrance of what Christianity stands upon. But what if there was no resurrection? Would Christianity truly be without any purpose? For many years now, the crucifixion, Christ’s death, and resurrection have been enveloped in mystery as scholars have debated upon this event in history. There is no doubt that there are many pieces of this puzzle which are missing. Jesus has been an important part of the three Abrahamic religions. While the Jews rejected Jesus as the awaited Messiah prophesied in the Old Testament, the Muslims have believed in him and accepted him as a prophet sent by God. But nothing has created more controversy among these three faiths than the crucifixion of Jesus. The Gospels tell us that Jesus was crucified under the Roman authority. Gospel narratives go on to describe how Jesus was placed on a cross as a common criminal for a crime which was not made clear. Even Pilate was not willing to punish this man who, in his eyes, did not commit any crime. they confirmed and did not break his legs while the legs of the two other criminals were broken. They also pierced his side and saw that blood and water gushed out. (John; 19:32-34) The Gospel of John narrates that Joseph of Aramithea who was a secret disciple of Jesus asked Pilate for his body. 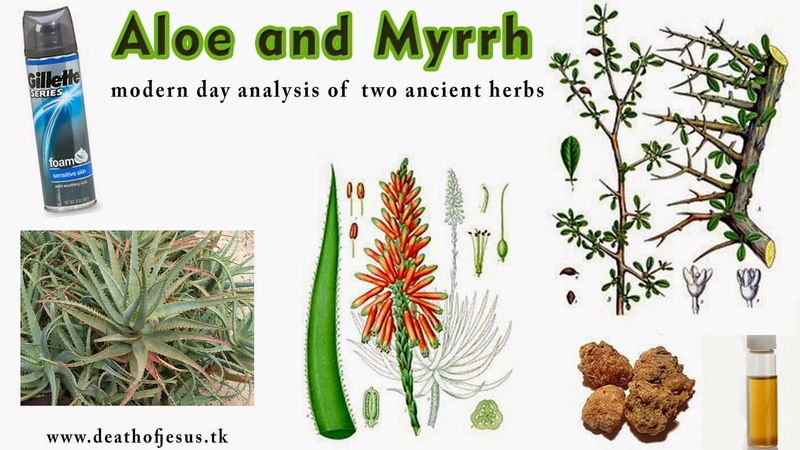 He was accompanied by Nicodemus, another secret disciple, who brought a mixture of myrrh and aloe which weighed hundred pounds. The two men took Jesus to a newly hewn burial cave where they applied the ointment and wrapped him up in a linen cloth (John; 38-40). In the above Quranic verse the phrase “nor crucified him” does not mean that Jesus was not put on the cross but rather that his death was not brought about by the method of crucifixion. All Muslims believe that Jesus did not die on the cross. However, even among the Muslims there is disagreement as to the explanation of his survival from the cross. Some say that he was not the one who was put on the cross and instead a different person was made to look like him and that Jesus ascended to heaven in his body. 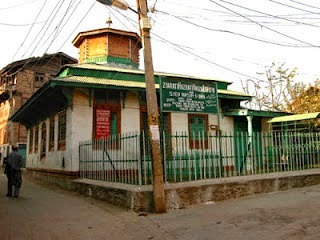 It was the founder of the Ahmadiyya Muslim Community, Mirza Ghulam Ahmad who claimed that Jesus was put on the cross, became unconscious, was taken down from the cross alive, healed in the burial cave in three days, and traveled to Kashmir, India where he completed his mission of preaching to the lost tribes of Israel until his death at age 120. 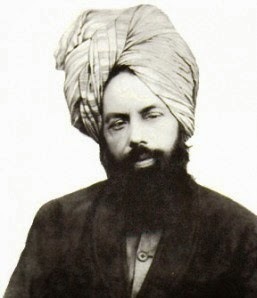 In his book, “Jesus in India”, Ahmad used documents from various sources to conclude that Jesus had to have survived the crucifixion in order to complete his mission. Christians need not be worried about their salvation if Christ did not rise. In fact, if they accept the truth about his survival they will become more acceptable of the followers of other faiths. Evangelists would not feel compelled to deliver the Good News to ensure salvation of all of mankind.